Ryan Joseph is a cross-over tenor based in Derbyshire, UK. 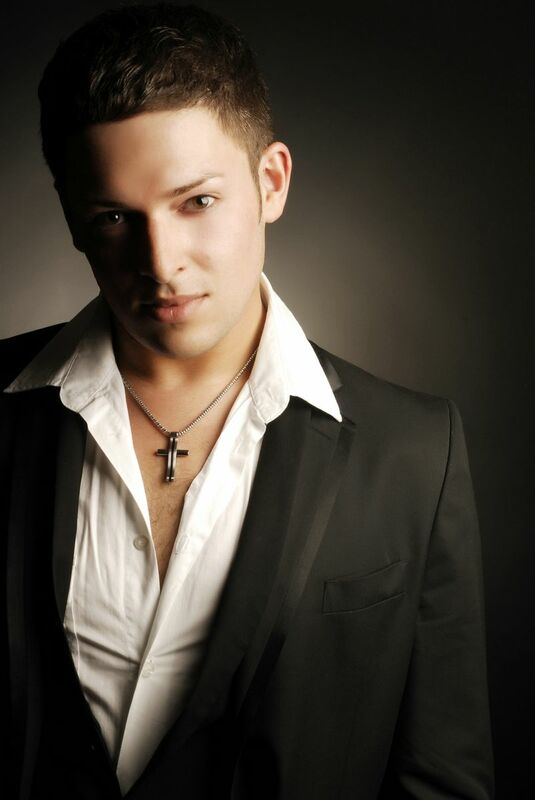 We are pleased to be working closely with the talented male solo singer Ryan Joseph. He is available to perform at any part of a wedding, including the Wedding Ceremony, Wedding Breakfast and Wedding Reception. Ryan can work alongside our Professional Wedding DJ using the same equipment and allow a seamless flow of professional entertainment. A naturally gifted singer, Ryan has a high level of performing experience under his belt. He has worked for the BBC, on both screen and radio, for ITV and Disney. Starting his on stage career at the age of 9, Ryan has featured in many live stage productions both musical and straight play. He trained at RADA in Musical Theatre (2010) and for several years took vocal coaching from David and Carrie Grant. Ryan has a huge vocal range and regular “wows” his audiences with his voice. In his solo show, Ryan performs hits from the West End, Broadway and Hollywood to pop and rock hits by the likes of Adele, Journey, Take That and even Tina Turner. He is currently a regular feature behind the bar in BBC1’s daytime soap “Doctors” and was also a principle vocalist in the European tour of “80’s Mania”. In this high energy, multi-tribute show, Ryan performs as 10 different artistes ranging from Pete Burns, Marc Almond, George Michael to Boy George.